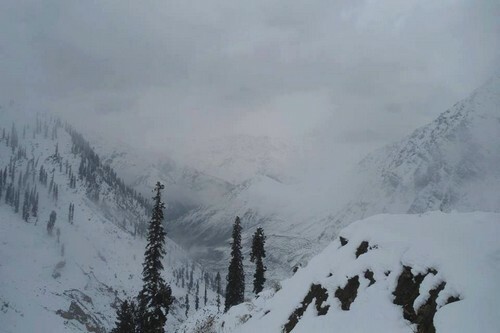 Pakistan is graced with four seasons in a year. 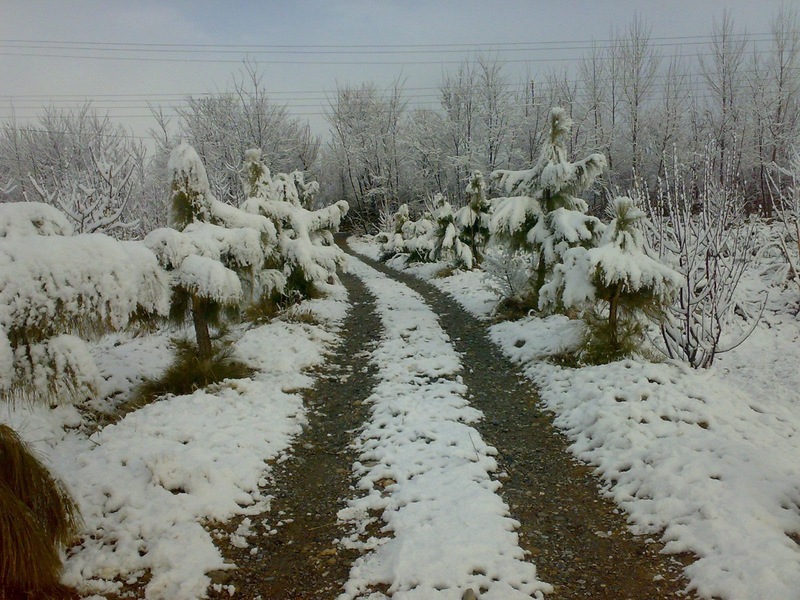 Winter typically begins in mid November and lasts till February end. 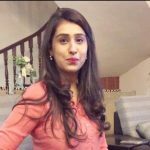 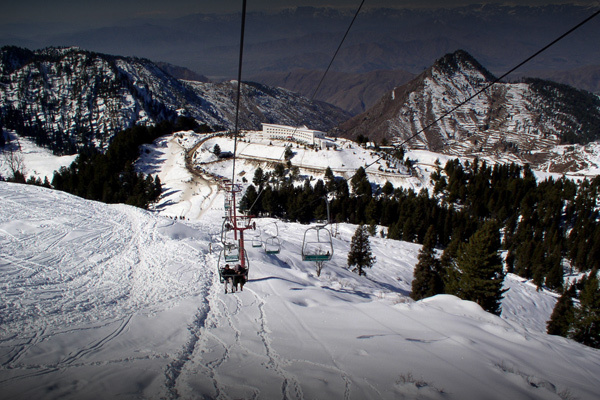 There are plenty of breathtaking places in Pakistan to enjoy the winter season. 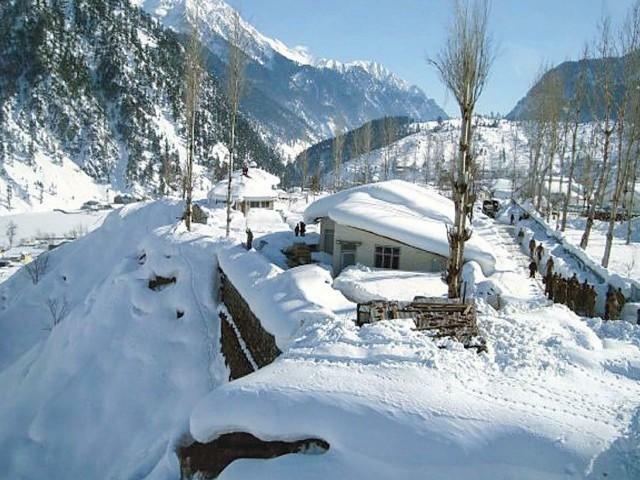 During winter, heavy snow fall does hit some areas of Pakistan – creating fascinating snowy landscapes. 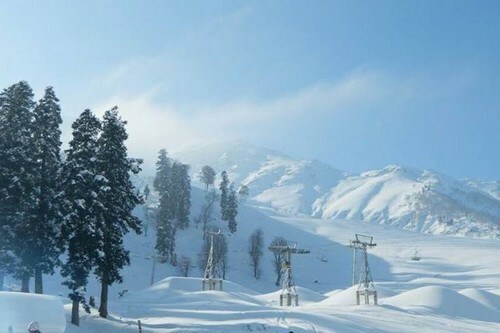 Every year people rush to these places to enjoy snowfall and tourism gets better. 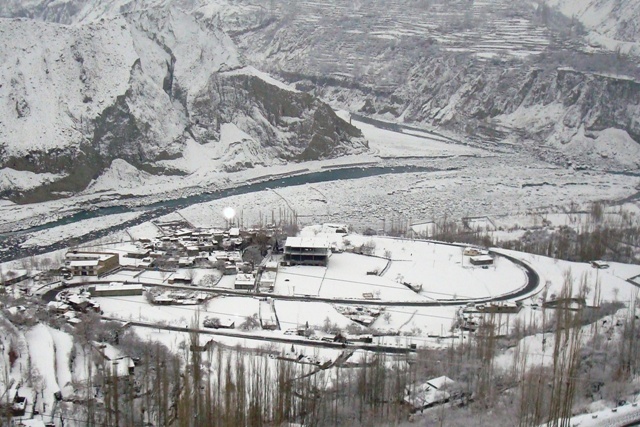 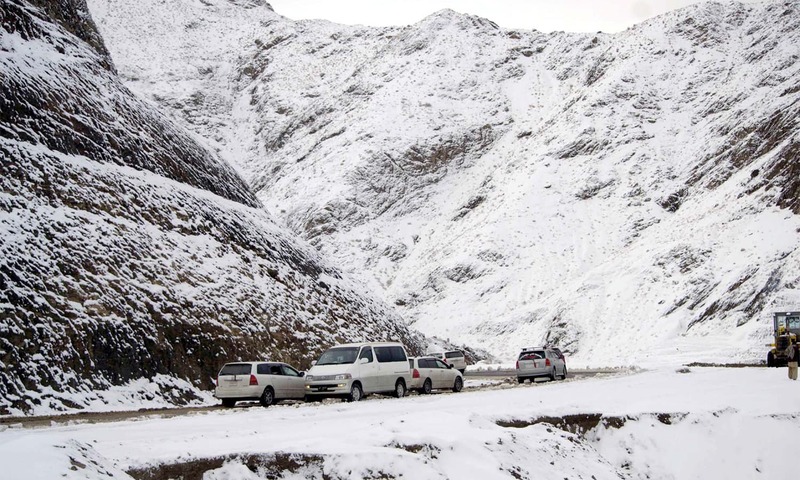 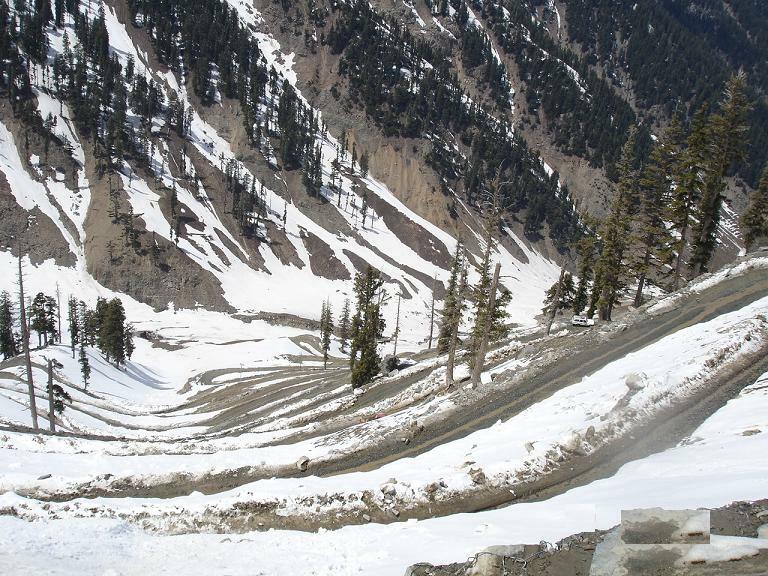 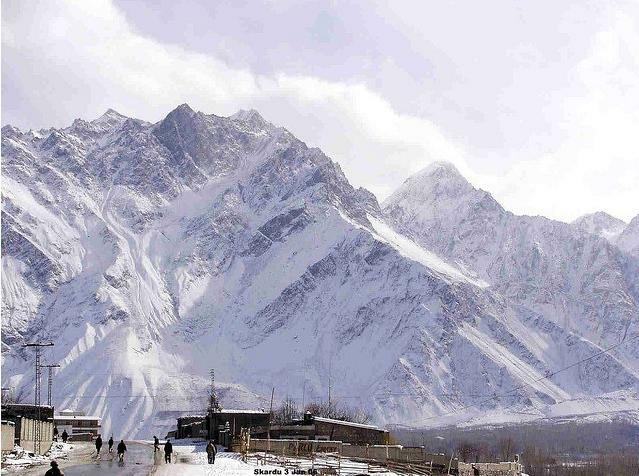 We recommend you to visit these 10 places if you urge pleasure of snowfall in Pakistan. 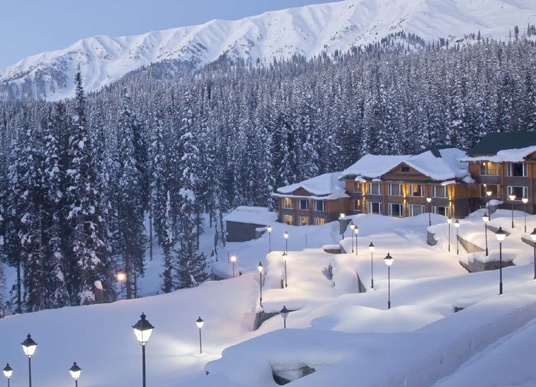 Enjoy the snowfall with your loved ones and feel the awesomeness of winter along with some specially cooked traditional winter’s cuisine!